So first of all hello all! And I am stoked to be apart of this community! My first car when I was 16 was an 1985 190E 2.3 16v Cosworth grey market that I was the second owner. Unfortunately I was a dumb teenager and wrecked it a few years later. Now over a decade later I want to try to get another one and build a daily/track car but with a twist. I am drawing inspiration from another 190E the Judd V8 variant and an Evo II. 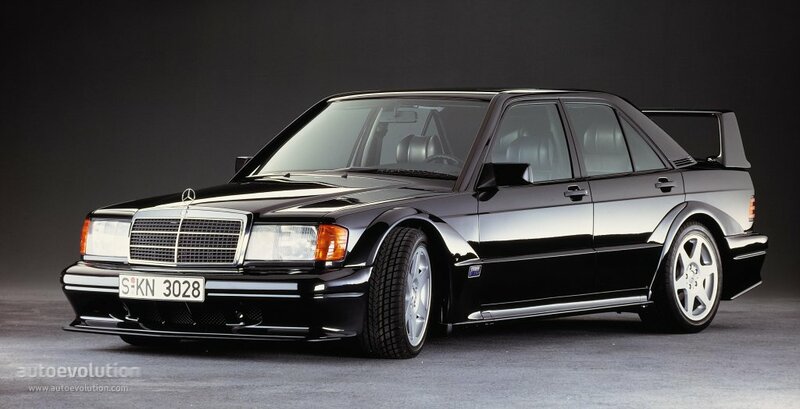 Basically I want to find a stock 190E 2.3 16v like '85-'87 then build it out with a V8 out of a C43 or CL55 or the biggest Mercedes engine I can fit in the thing. But here in lines the problem I just moved down to Los Angeles, CA and don't know any one here or any shops. So I'm trying to go to some meetups or car shows and meet people that can help me with the project. And I'm hoping I can maybe get some help here. Like is this even possible to fit a V8 in a 190? Are there any of you that live in LA or surround areas that know of Motorsport shops or any shops for that matter that could help facilitate in the build? You can fit a V8 in there. LS swaps aren't too uncommon, but I don't know how easily you can fit some of the newer AMG engines in the W201. 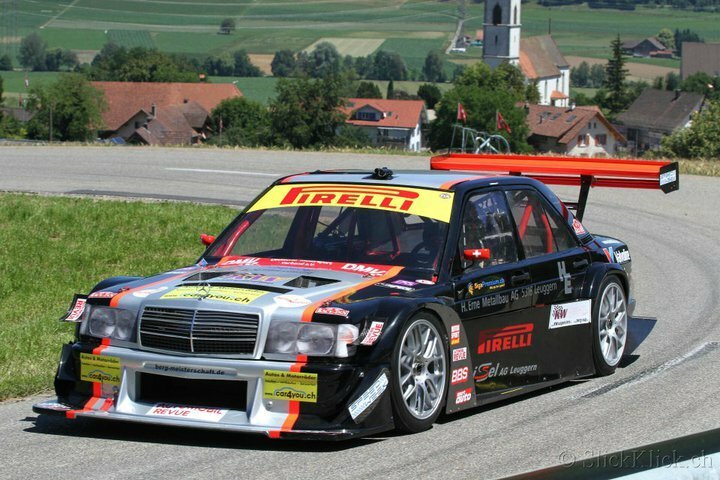 There is a Polish drift team that uses engines from the first two gen E55s I believe.